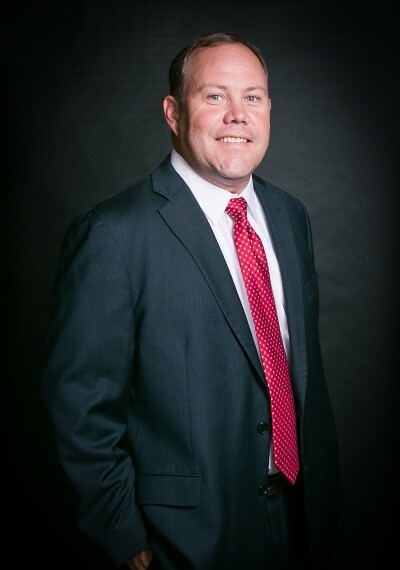 Brian began his career in private accounting at the University of Kentucky Chandler Medical Center where he received the “Business Procedures Certificate” for medical management. He has further garnered 20 years of accounting experience in the areas of corporate, governmental, non-profit and tax accounting. His corporate experience as CFO/Controller consists of manufacturing, cost, and retail accounting. Brian returned to his hometown of Hopkinsville in 1995 and continued his career in private/corporate accounting until joining TCG in 2009. Brian is a member of the Kentucky Society of CPAs, the AICPA, First Methodist Church, and serves on several boards in Hopkinsville, KY.